The name may be hard to pronounce (try Busha-kevitch) but Richard’s playing is certainly easy on the ear! 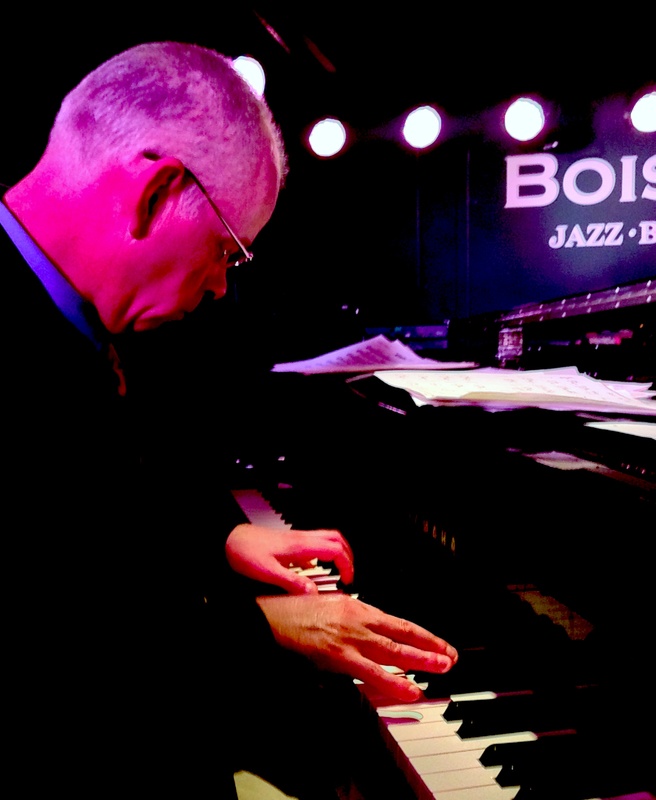 He started playing the piano at the age of six, and by his late teens was performing frequently in top London hotels and restaurants, and starting to become known on the jazz scene. 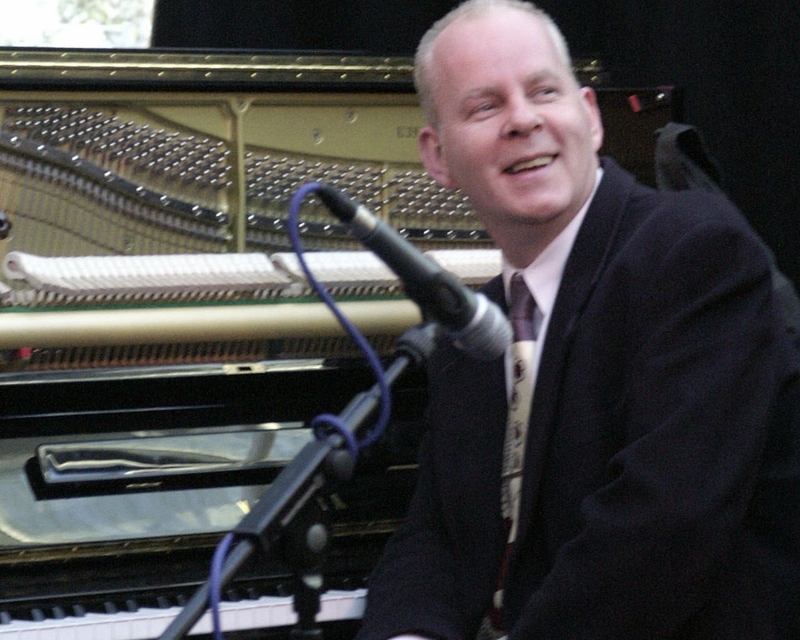 Richard is now recognized as one of the country’s top jazz pianists, performing not only with other leading British players but with many visiting American musicians including some of the biggest names in jazz: Scott Hamilton, Warren Vache, Bob Wilber, Art Farmer, Harry Allen and Ken Peplowski. Richard was also a member of the Ray Gelato Giants for ten years, touring extensively both in this country and abroad. With this band, Richard played at Paul McCartney’s wedding, at Bryan Adams’ private at-home party, and for Prince Charles’ birthday at The Ritz in front of the Queen and other members of the royal family. 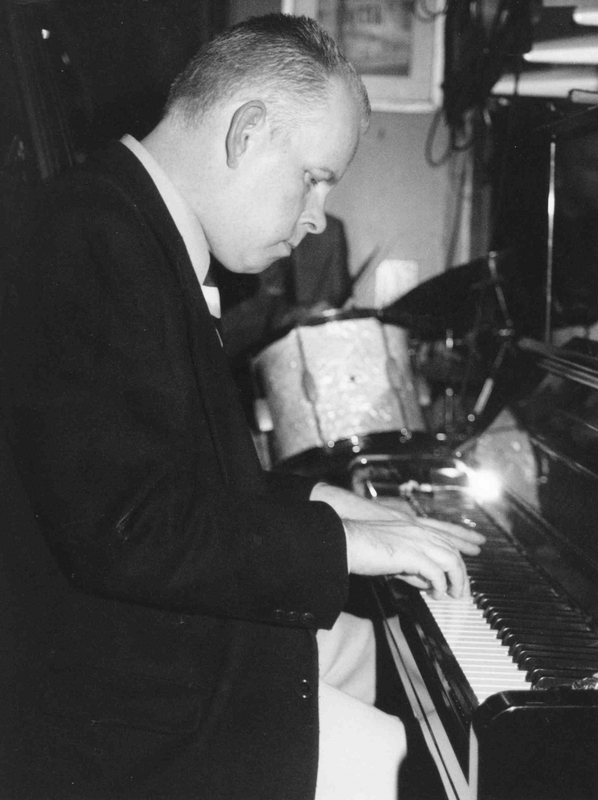 As well as being a fantastic jazz pianist, Richard is also a sensitive cocktail pianist, the difference being that whereas a jazz player will build his own improvisations on a song, a cocktail pianist will merely embellish the tune, keeping it recognizable and familiar. 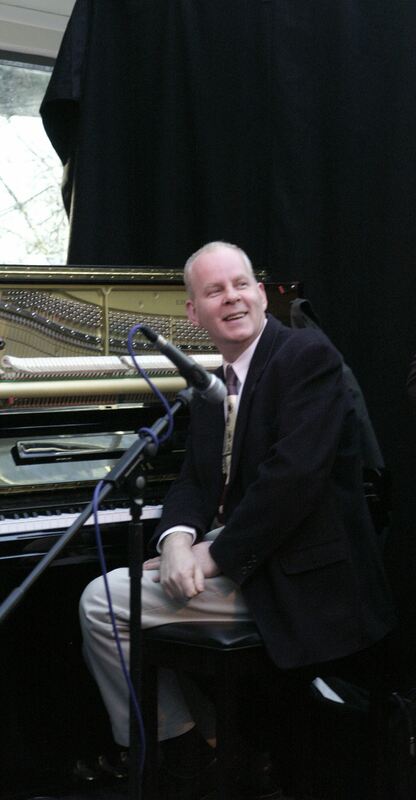 Between 2002 and 2009 Richard's cocktail piano skills were heard regularly at London's exclusive Lanesborough Hotel on Hyde Park Corner. Currently, Richard performs regularly at the Boisdale Group of restaurants in London, and since November 2011 performs weekly at restaurateur Richard Caring's new flagship steakhouse '34 Grosvenor Square' in London's Mayfair. Richard’s repertoire covers what is known as the Great American Songbook – numbers penned by writers such as George Gershwin, Jerome Kern, Irving Berlin, Cole Porter, Rogers and Hart, Lerner and Loewe, etc – which started life in Broadway shows and Hollywood musicals but then went on to become the core repertoire of artists like Frank Sinatra, Ella Fitzgerald, Stan Getz and Miles Davis. Where necessary, Richard can provide his own professional quality stage piano and our quote covers playing for up to two hours over a three-hour stay. Although the demo tracks and our quote are for Richard playing solo, he can also add bass and drums if a jazzier set is required. Richard Busiakiewicz is based in London. See Pricing for details of travel costs, etc. "We were holding an awards evening and Richard created just the right ambience. We asked for uplifting music and from the time the first guests arrived, there was a welcoming atmosphere - avoiding the awkwardness that can sometimes happen when few people know each other. The music was a fantastic backdrop to a really friendly reception. It is just a pity we were unable to stop and listen to Richard." 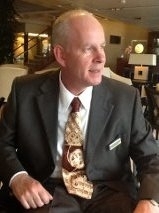 "Richard was fabulous - all our guests loved him and he's a great guy. He kindly learnt a song for me that we played together on my wedding day which went down very well!" "Everything we had hoped for, excellent music for our wedding breakfast"
"Richard was charming and played at just the right level for our party. He was also brilliant at entertaining our grandchildren!"